HTC America has returned to Deutsch L.A. after the smart phone manufacturer left Ogilvy & Mather L.A. late last year. Deutsch was originally awarded the North American business in August of 2009. A year ago, the Taiwanese company moved its global account to Ogilvy which produced a new brand campaign in August. It used Robert Downey Jr., who reportedly had significant creative input into a spot where he had fun with what the letters HTC could mean such as Humongous Tinfoil Catamaran and Hot Tea Catapult. That marketing appeared to have little effect on the company's bottom line: HTC has been struggling with sliding sales and in January posted its first annual loss when it reported 2013 results. Ogilvy no longer handles HTC’s global business but it could not immediately be determined where it moved. The WPP agency declined to comment. In 2013, HTC spent $77.5 million on U.S. measured media, according to Nielsen. That amount does not include online spending. 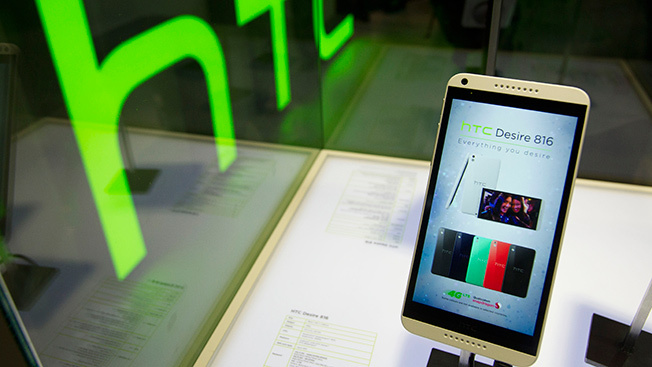 Mike Sheldon, chief executive at Interpublic's Deutsch L.A., received a call three months ago from Jason Mackenzie, president of HTC America, who said the company is expected to launch a new HTC One phone today and wanted Deutsch to get back on board as the company’s creative lead. Sheldon, who said sales rose from 2 million in November 2009 to 20 million by December 2012, said it’s been a happy reunion, with new work expected to debut later this week.